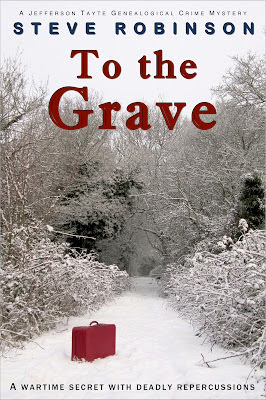 Steve Robinson - Author: Can To the Grave make the top 100? 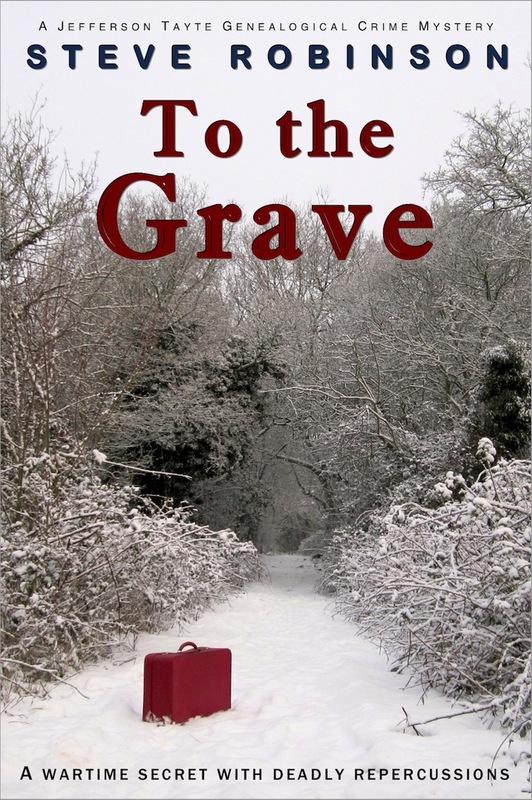 It was the first anniversary of my second book To the Grave last week, and to mark the occasion I dropped the price of the Kindle edition to as low as Amazon allow (without making a book free) and ran my first ever 'paid for' promotion. I was planning to run several adverts and features within the first 24-48 hours of the sale, hoping to maximise the number of downloads in as short a space of time as possible to launch the book as high up the charts as possible - hopefully into the Amazon.com top 100. I was planning to run the promotion for one week, but I soon discovered that unless you plan these things months ahead, it's not always possible to get the dates you want. Most disappointing was that Bookbub, the most expensive feature, but hopefully the most effective, couldn't run the date I wanted and the closest they had was a week later. My plans were thwarted as I had already paid for other features to coincide with the book's anniversary. Still, I took the offered date and decided to extend my promotion for a further week to accommodate it, and the first week went quite well with To the Grave's chart position peaking in the 400s in the UK and the 900s in the US. But as my paid for features were more scattered than I'd hoped for, the gains they made were significantly eroded again by the time the next feature hit. I had thought because of this that my promotion and overall goal of reaching the Amazon.com Kindle top 100 had failed. Then I got an email from Ereader News Today. I had contacted them about the promotion, but hadn't heard from them to say they were going to run it, so I'd forgotten all about it until an email arrived to say that they wanted to run the feature on To the Grave. With their email new hope arrived. The feature went out yesterday, but when I went to bed last night I thought it was going to be a bit of a flop because very few new sales came in as a result. When I woke up this morning though I had a very nice surprise. Overnight, To the Grave's chart position on Amazon.com had climbed from the 2000s into the 400s! I watched it climb higher still this morning into the 300s and onto the Movers & Shakers list, peaking at No.16. So, my hopes for To the Grave reaching the .com top 100 are still very much alive, despite not having managed to schedule all the promotions to run within the first 24-48 hours of the sale. The chart position has dropped back to the 400s now, but it's still very well placed for the Bookbub feature that's going out tomorrow and ENT's feature may even yield further downloads overnight tonight. I won't see the results of the Bookbub feature until Thursday morning UK time, but you can bet I'll be watching and hoping until then. Congratulations! I'm glad so many are finding your books to enjoy. I love the characters and wonderful plots. I look forward to your future works. Hi Laura and thank you! I think I've got another good story coming up for you and I'm really looking forward to spilling the beans on what it's about.